Texas has seen a few mild cold fronts push through but nothing has affected the bite yet. Ty Southerland is reporting great redfish and trout action on topwater plugs in the morning and soft plastics as the sun comes up. 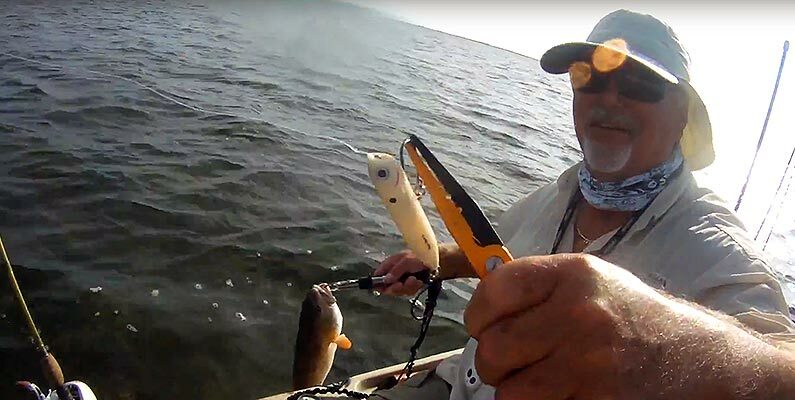 Ty specializes in kayak fishing charters, so if you would like book him, click on the link above.